The Baptist Church in Omdurman, across the Nile, just west from the capital Khartoum, was on the list of 27 churches designated for destruction last year by the Sudanese government, which claims they were in violation of the designated purposes of the land they were built on. 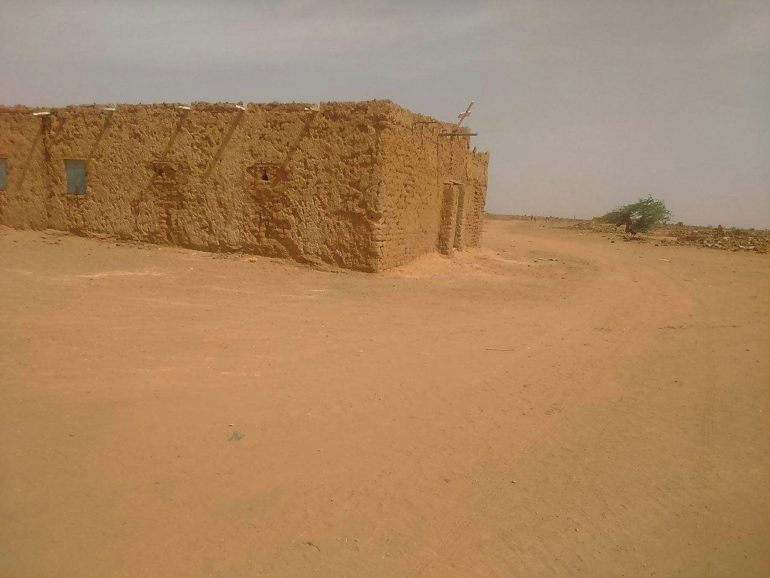 The EU Special Envoy for Freedom of Religion or Belief, Ján Figeľ, raised this issue in March during a visit to Sudan and was told some of the demolitions had been temporarily stopped. However, since then at least two more churches have been destroyed and a church worker killed when he tried to intervene. In May, the Sudanese Church of Christ (SCOC) wrote an open letter to the Sudanese government, detailing the “hard conditions” they have faced in recent years. In October 2015, an Evangelical church was demolished also in Omdurman at only 72 hours’ notice. Meanwhile, MPs on Tuesday (1 August) rejected Minister of Education Farah Mustafa’s order that all Christian schools in Khartoum should open on Sundays. Mr Mustafa last week issued a statement asking Christian-run schools to adhere to the country’s weekend days of Friday and Saturday, obliging them to treat Sundays as a work day, as Radio Tamuzuj reported. Churches complained, arguing that Sunday had been a day off for church schools since their founding in Sudan. “The government’s decision to abolish Sundays for Christian schools is discrimination against Christians in Sudan,” an unnamed Sudanese church leader said. 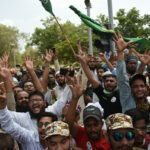 The deputy speaker of the Khartoum state assembly, Mohammed Hashim, said on Tuesday (1 August) that the order had not been well thought through. He asked the education minister to revoke his decision for the sake of peaceful coexistence. Mr Hashim explained that the Christian-run schools have been operating in Sudan for years under the Saturday-Sunday system and that there is no evidence it hampers their academic performance. Mr Mustafa defended his order, saying he had only given instructions that all schools should maintain the calendar adopted by the council of ministers. While Christians in some other Muslim-majority countries worship on Fridays, Sudanese Christians are wary of what they perceive to be a government campaign to eradicate Christianity in Sudan. 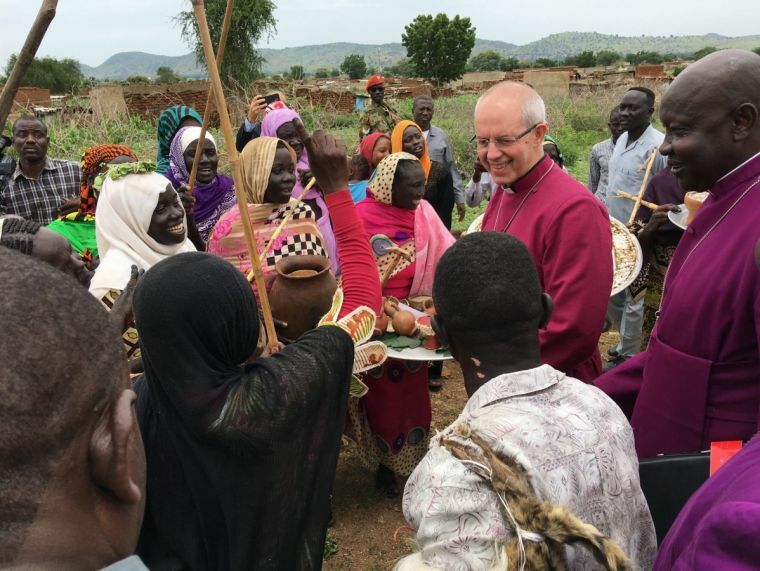 Both developments came just after the three-day visit of Archbishop of Canterbury Justin Welby, who said he had raised the issue of religious freedom “strongly” with the Sudanese President, Omar al-Bashir. Sudan’s human rights record has been in the spotlight in recent months, as the US considers lifting a 20-year-old trade embargo on the country. In response to the concerns raised, Sudan has insisted that the country “enjoys religious freedom” and “unprecedented openness”. David Curry, CEO of the Christian charity Open Doors USA, says he is “encouraged that the Trump administration has pressed ‘pause’ on the lifting of sanctions”. In an article for the Huffington Post, he writes that this has given the administration a “window of opportunity” and that if it “is truly attuned to the horrific reality unfolding in Sudan, they will do more than pause to evaluate; they will say ‘no’ to lifting sanctions until Sudan does the important work they need to do in the area of human rights”.